Ideally located for Swiss workers! Just few minutes from the border to Geneva. Furnished apartment of about 52 sqm on the ground floor, comprising hall, living room with kitchenette, bedroom, shower room, toilet, terrace with private garden of about 40sqm. agency fee of 676.- Euros for the owner and for the tenant. Phone: +41 22 707 05 20. 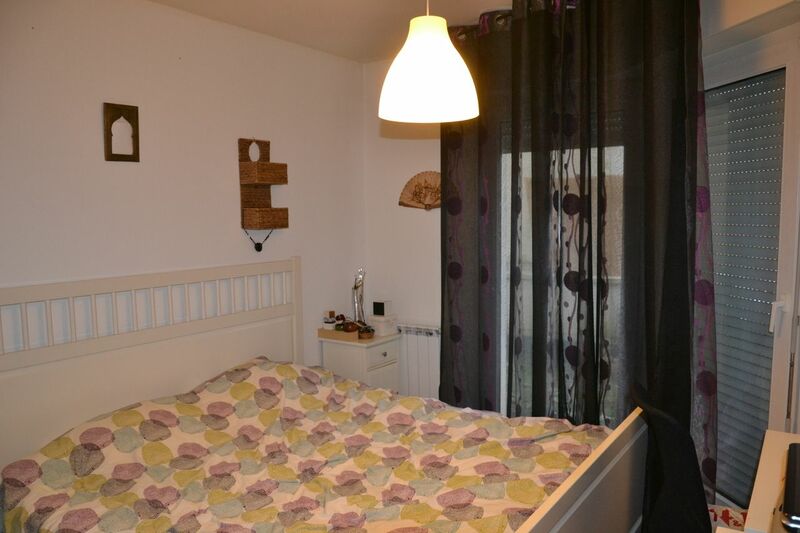 Concern : #411019 / Apartment / FR-74160 Collonges-sous-Salève, Collonges-sous-Salève / CHF 1'208.-/month + ch.